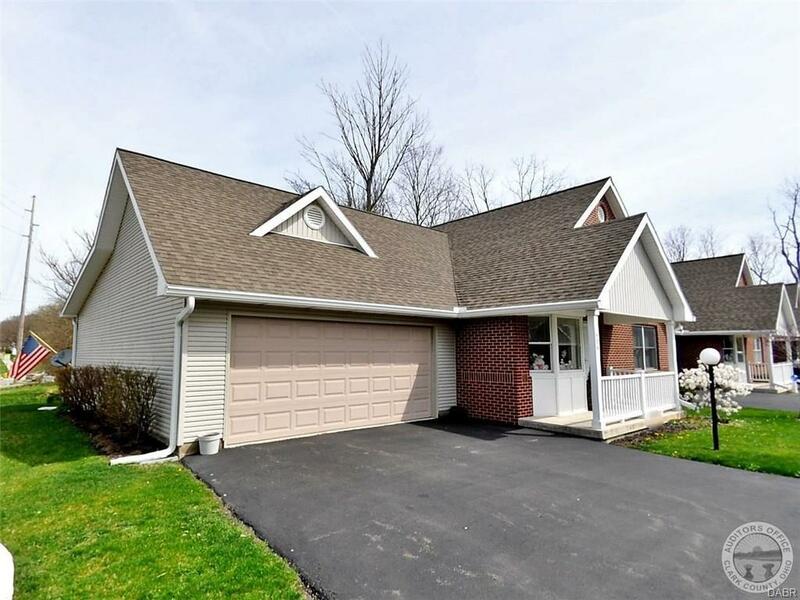 Lovingly maintained condo in Snowhill Woods! 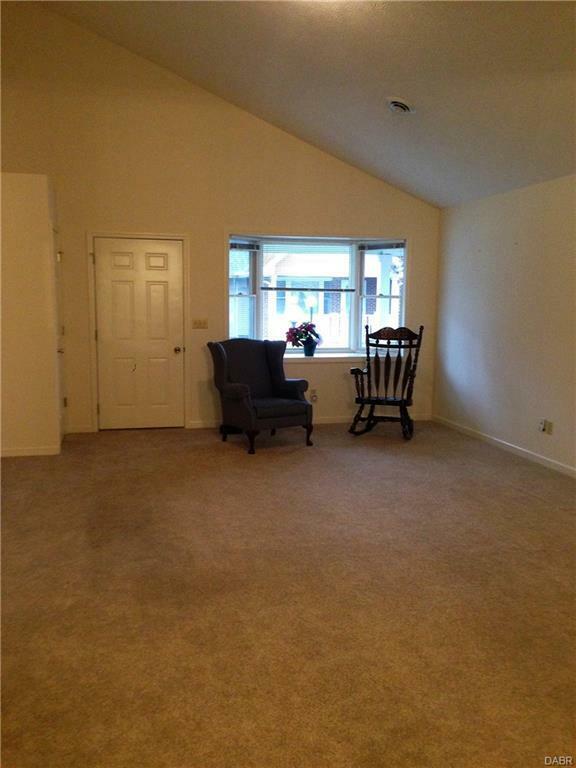 Cathedrial ceilings, plenty of storage throughout and the carpet looks brand new! Two car attached garage w/ opener. 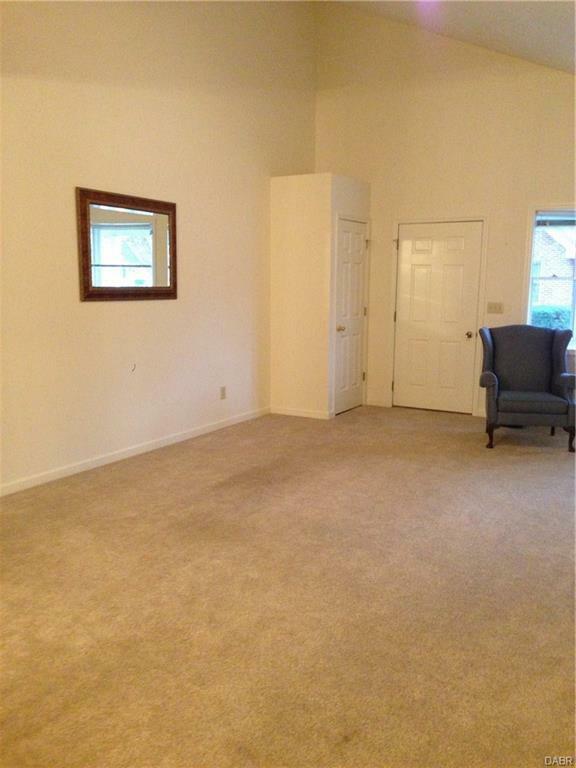 2 bed, 2 bath and the possability of two separate living rooms. Nice back porch to relax with mature trees surrounding. Schedule your tour today! 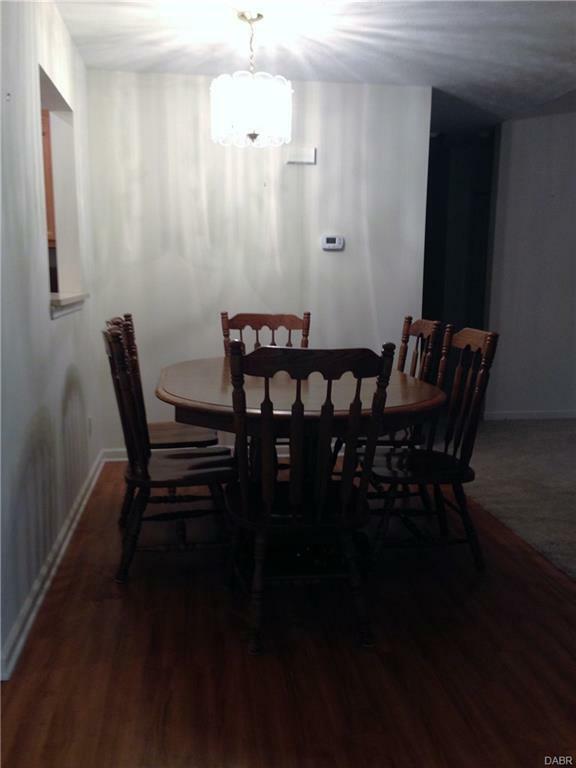 Listing provided courtesy of Jeannie Fudge of Coldwell Banker Heritage. © 2019 Dayton Area Board of REALTORS® MLS. Information Deemed Reliable But Not Guaranteed.